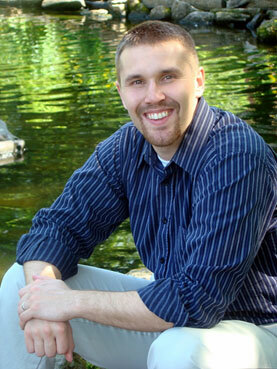 Michael Light joins Purdue as an Assistant Professor in the Department of Sociology. He received his Ph.D. (Sociology) in 2013 and M.A. (Criminology) in 2010 from Pennsylvania State University, and a B.A. (Sociology) in 2007 from Albion College. During his time at Penn State he received dissertation funding from the National Science Foundation and was a visiting research scholar at the Max Planck Institute for Foreign and International Criminal Law in Freiburg, Germany. His research interests center on criminology, immigration and citizenship, sociology of punishment, stratification, and urban sociology. More specifically, his ongoing research documents the patterns, determinants, and consequences of citizenship and racial/ethnic inequality under the law, the link between racial/ethnic stratification and criminal offending, and the role of social context in determining the racial identifications of Hispanic-Americans.